As far as the address of any website is considered, domain names, as well as the domain name registrar, are the most important aspects of the addressing system of internet. Since IP addresses are formed by using are complex strings of numerical, these do not provide simplicity to users who want to access a website. Domain name system was thus born to assign a unique and exclusive identity to each website to represent the numerical and complex IP address. Any new business must try to establish its identity by leveraging all possible avenues and selection of an appropriate domain name is the first step towards building credibility of the website. One must avoid use of generic domain names that include the name of Internet Service Provider. 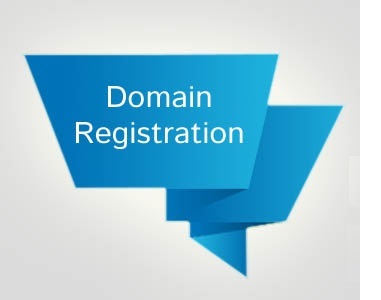 Since registration of a company-specific domain name through any reputed domain name registrar is a cost-intensive activity unlike using a generic domain name, your customers are sure to perceive your business as credible and trustworthy. Most of the established web hosting companies can be found to operate as domain name registrars. A business specific domain name also enhances your reputation as a digital organization and your customers perceive your business to be in line with advanced technologies. If you want to beat your competitors who are still using generic domain names, then you should find a reputed domain name registrar to gain competitive edge. Whenever you are planning to switch your existing web hosting provider, your web presence will be impacted if your site is using a generic name. However, the transition can be smoother if you have your own business domain name. It is observed that domain names help draw more potential visitors to your site if it relates to you’re the basic idea of the business. Today every company is engaged in branding of the business and without a right domain name, it would be an extremely difficult proposal. Customers can easily associate your company with the type of business category and can also instantly recollect your company while browsing on the internet. Domain names are purchased by following a very straightforward process. Since a domain name is the most important aspect of your website, you must be very careful while selecting a proper name and a domain name registrar as well. A domain name registrar is authorized to allocate and sell a domain name to businesses or individuals. Most of these service providers can also assist you in finalization of the correct domain name. The first step of registering your domain name is to enter your proposed name in the search box provided on the site of domain name registrar. The search engine will instantly inform you whether the selected domain name is available or not. If the name is available, you will also be informed about various prices of options including .com, .org, or .in to name a few. 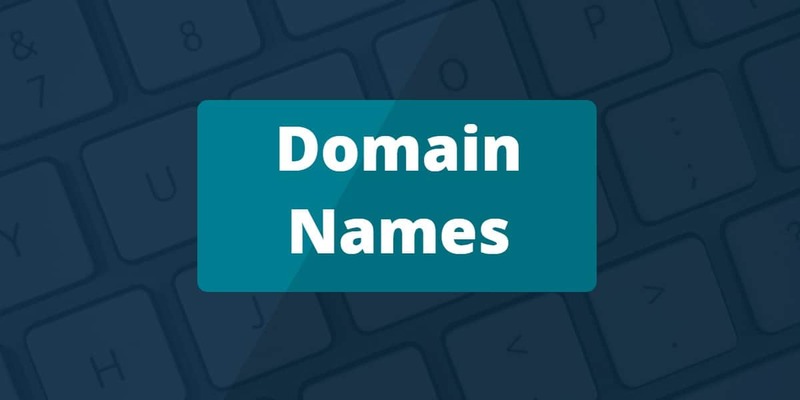 Price of the domain names depends of the competitiveness and the registration fee needs to be paid immediately to make sure that the domain name is not taken up by some other company. Exclusive domain name registrar companies do not offer any other services except registration facilities. In order to continue using of your domain name, the domain name registrar will charge annual fees and your interactions, as well as communications, will be limited only to the renewal process of domain name. Another type of domain name registrar is the web hosting companies that offer the registration as an additional facility. This service is usually part of the hosting package and customers can select the same as an add-on facility. Since the service of domain name registration is an integral plan of the hosting package, users are not required to pay annual renewal fees individually. Considering your priorities, you can choose from two types of domain name registration providers as explained earlier. Survey of different service providers can help you choose the most economical option if the cost is your primary concern. One can choose any domain name registrar irrespective of your location. Cost comparison can be easily done with help of an online search and one should include both verities of registrars including exclusive providers and web hosting companies in the search. In practice, however, the web hosting company with domain registration services can be a better choice. Web hosting providers that are recognized for offering low price domain names are easy to find however, you must also assess the reputation of the provider and the range of web hosting options available to help your business growth and expansion plans. Irrespective of which type of domain name registrar service provider or a web hosting service provider you are about to finalize, you must have in-depth information about the background and quality of services being offered.